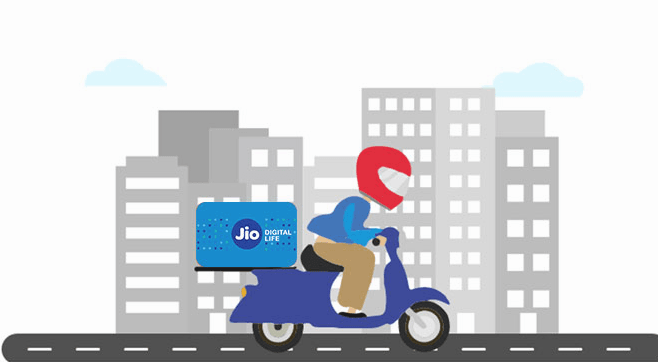 A very high percentage of the subscribers added by Reliance Jio are dual sim users, and these users may surrender one of the connections once Reliance Jio starts charging for its services, thereby some moderation is likely in the number of telecom subscribers after the month of July 2017, according to Care Ratings. According to Telecom Regulatory Authority of India (TRAI), Reliance Jio has a subscriber base of 72.16 million users as of 31st December 2016. This accounts for 76.9% of 93.74 million total subscribers added during the period April-December 2016 which is 128.7% higher compared to the period April-December 2015 when 41 million customers were added. The agency said that Jio’s recent move to extend the deadline for buying its Prime subscription till April 15, 2017, will continue to add more subscribers to its base. Those subscribers who buy Rs.99 prime membership till April 15, 2017, and subscribes to plans of Rs.303 or higher will be eligible for the Summer Surprise offer. With the recharge of Rs.99 and Rs.303 plan or higher, the subscriber will continue to get the benefits of free services till June 30, 2017. The recharge made of the Rs.303 plan or higher will apply only in the month of July. Thus, a subscriber has to pay minimum Rs.402 to get the services until July 2017. Before announcement of Summer Surprise offer, a customer could buy prime membership only until 31st March 2017 and could make a recharge of any of the plans (Rs.149, Rs.303, etc.) for a month for its chargeable services from 1st April 2017. With this new offer, Reliance Jio will continue to give tough competition to the telecom operators, Care Ratings said. “Nevertheless, going forward, we expect the growth in data usage by subscribers to drive the telecom industry’s growth. Also, the new norm of bundled voice and data packages is expected to increase the Average Revenue per User (ARPU) of telecom companies in the coming years. However, any more surprises may put some pressure on the ARPU of telecom companies,” it said. According to the agency, Reliance Jio’s free services not only affected the industry’s sales but also profits in the December 2016 quarter. The aggregate sales of nine telecom companies that grew in single-digit in each of the quarters during June 2015 quarter to September 2016 quarter declined by 1.1% in the December 2016 quarter. Likewise, the industry’s performance remained subdued on the profitability front. The industry’s operating margin stood at 28.43%, and net margin stood at 0.34% in the December 2016 quarter. The profitability reported by the industry was weakest compared to each of the past six quarters. why would I surrender my connection?